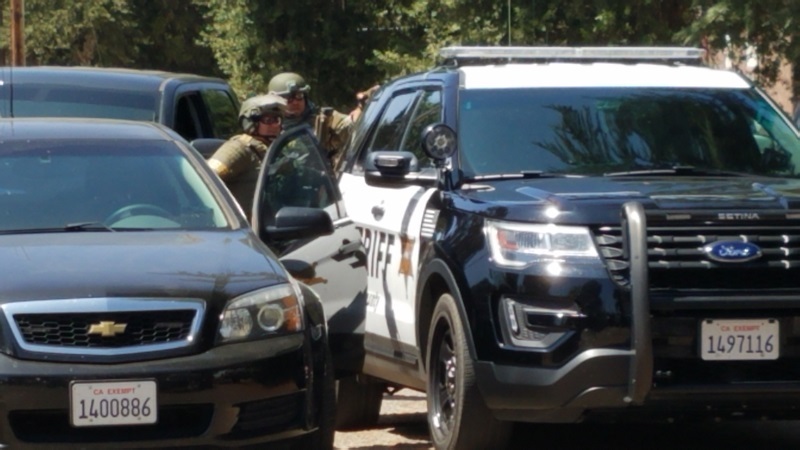 OAKHURST — One man is being sought by sheriff’s deputies and another was transported to a valley hospital following a stabbing in Oakhurst today. At about 10:34 a.m., a CHP officer was flagged down by a subject reporting that a man near the Royal Oaks Apartments was bleeding and in need of medical treatment. CHP located the male, age 24, residence unknown, and found that he was bleeding heavily from a stab wound to the shoulder. Madera County Sheriff’s deputies responded to the scene, while EMS and Fire provided treatment for the stabbing victim. 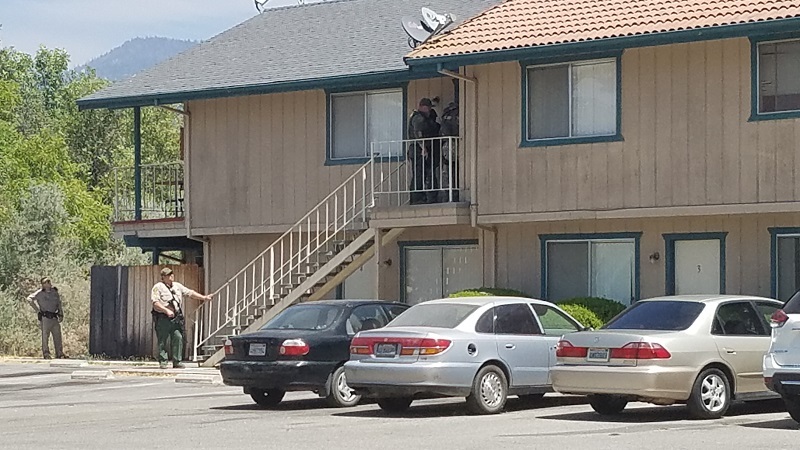 According to the victim and a witness, the stabbing had occurred in a second floor apartment of the Royal Oaks complex located south of Oakhurst Community Park. 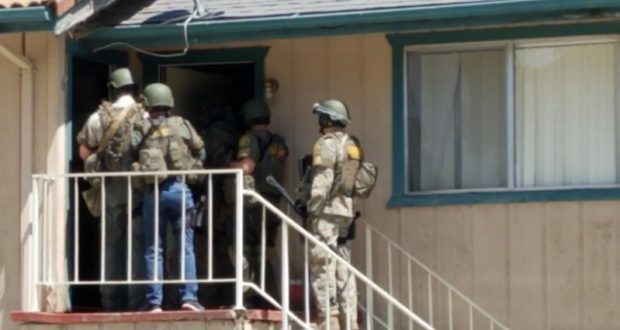 The suspect in the stabbing is Dillon Westlake, 28, of Oakhurst, and it is believed that he lives in the apartment where the alleged crime took place. 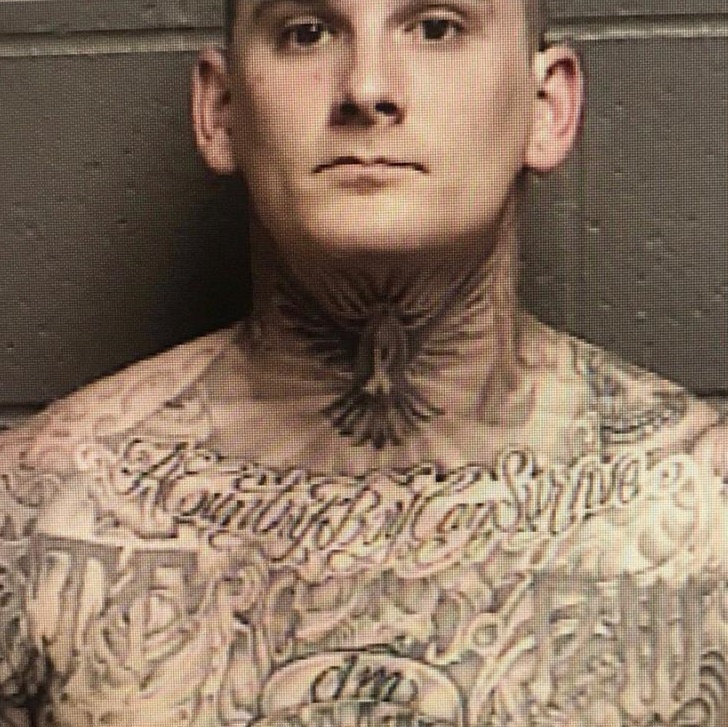 Westlake is described as a white male adult, wearing black shorts and a gray shirt with a ball cap, with multiple tattoos on his neck and face. 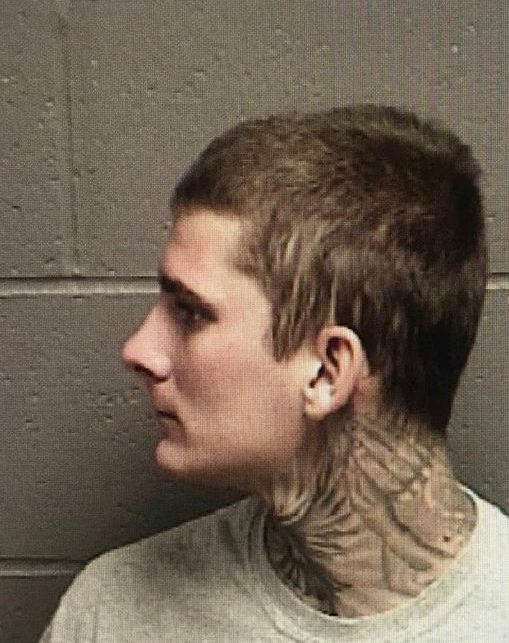 The witness says a person matching the description of the suspect was seen returning to the apartment from Oakhurst Community Park. Crisis negotiators and SWAT also responded, due to the seriousness of the situation. 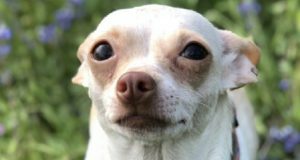 At this time, law enforcement continues to search the building, one apartment at a time, as they believe the man is holed up somewhere in the complex. A K-9 team was also involved in the search. Meanwhile, the victim was transported by ground ambulance to a valley hospital. We will update as conditions develop.